The Princeton Review: Offering students a wide variety of test-prep options, the Princeton Review is ideal for every type of learning style and time constraint. Self-learning, tutoring, and classes are just some of the test-prep options made available to students. CollegeBoard: Students find that the PSAT not only offers a source of stress in and of itself, but the aftermath also causes a stir of anxiety for students. CollegeBoard offers students PSAT prep tools, as well as support in the next steps after the exam. Kaplan: If students are not sure if tutoring is necessary for their PSAT exam, Kaplan offers online sample exams and classes, to aid students in checking their level of preparedness. 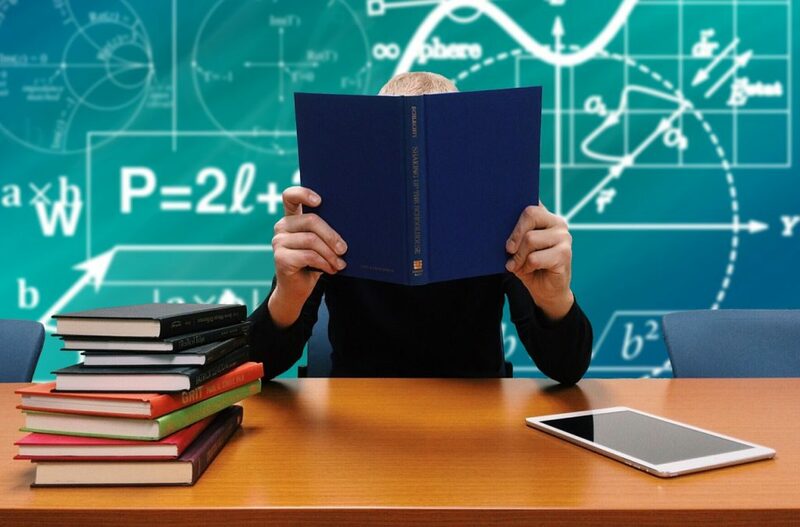 Should students find that they would like to increase their chances of higher scores, Kaplan offers both prep courses and personalized tutoring. 4Tests: Providing students with an explanation of exactly what the PSAT is, and what it is meant to test students on, this website offers some practice questions. In addition, it also offers students some recommended study material and book lists. Study Guide Zone: Do you want to study for the PSAT exam, but you don’t necessarily have the expendable income? Not to worry! Study Guide Zone offers students a completely free study guide for the PSAT, as well as other resources which can be made readily available. Resources such as English skills, math skills, and test resources are among the options available to students. Test Prep Review: Providing students with a thorough explanation of what the PSAT is and exactly why it is administered will help eliminate the mystery surrounding it. There are numerous modules to aid students in the most common problem-areas encountered on the exam. McGraw-Hill: A large printing company, McGraw-Hill also takes pride in aiding students in their quest for excellence on exams. The site offers five different practice PSAT exams, to ensure students have beneficial practice before taking the actual exam. PrepMe: PrepMe is a site that is determined to give students a comprehensive study guide to the PSAT and how to do well. With over 60 hours of lessons to help students prepare for the exam, it is a great source of confidence and knowledge. Method Test Prep: Want to study for the PSAT but missed the classes? Method Test Prep has you covered! Even if you miss the classes, the site makes it available afterwards for those who still want to study for the important exam. The site also offers important resources for parents who want to know more about the exam and how to help their children be more prepared. PSAT: This is a fantastic resource for students because it provides an explanation of what the exam is, what doing well on it will yield, and eight test-prep lectures. Giving students the opportunity to learn about test-taking strategies, and how to get scholarship, this is the perfect tool for students. Peterson’s: Most students find it helpful to be in a situation exactly like the actual exam in order to test their readiness. If this sounds like you, then Peterson’s test prep is ideal. The practice exam for the PSAT on this website is times, and it also offers full and comprehensive explanations for all answers on the exam, so as to eliminate any confusion and better prepare students. Doing well on the PSAT is a good way to earn a merit-based scholarship. Utilized to their full extent, these sites are excellent resources that help prepare students to the best of their ability. Developing test-taking skills, as well as understanding how to study, are assets that will benefit students for all their pre-college exams, and also in the years of schooling to come. Jennifer helps contribute to the content and marketing of YesCollege. She writes informative articles for the site, and helps YesCollege content reach a wide audience of parents and prospective students. She is currently a full-time student at DePaul, getting her B.A. in public relations/advertising, and her M.A. in relational communications.